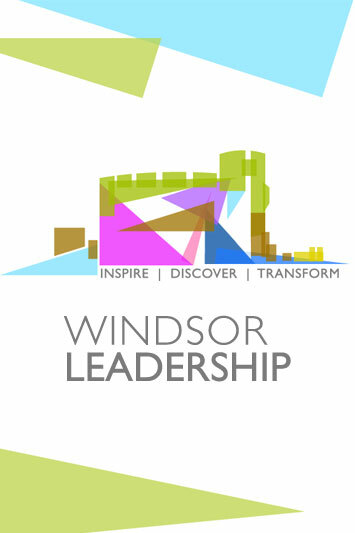 Windsor Leadership provides inspirational programmes for leaders from all sectors who have, or will have, the potential to shape the future of their own organisations, and society at large, for the better. WL brings leaders together at key stages of their leadership journey to create a space for dialogue and learning with their peers which is exceptional. Where else do leaders from the worlds of business, government and the public sector, the armed forces, the third sector, the church and faith groups get the chance to address their own personal and professional leadership development in groups which represent such diverse interests? This is what makes the work of Windsor Leadership at once unique and profound. 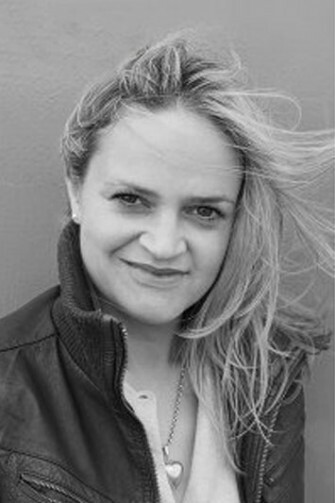 Georgina has been a facilitator and chair for WL on its senior programmes for strategic leaders since 2004. In 2014 she was appointed as the first chair of its newly formed CAFÉ (Chairs and Facilitators Executive), designed to ensure rigour of delivery from all CAFs, alongside creating a community of learning, support and development in the Windsor Way of facilitating and chairing WL events. 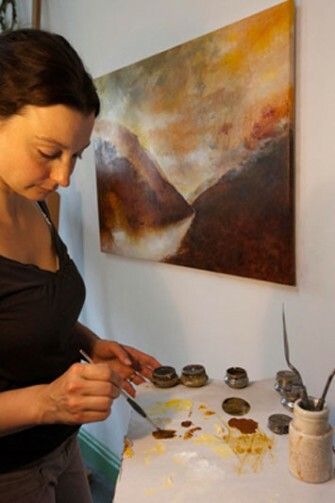 At the same time in 2014, Georgina was delighted to become a Trustee of Windsor Leadership.